The nation-wide school class science competition is going into the fifth round in 2019! Here, you find the top 10 classes that have reached the final round of Science on the Move 2019! All the video clips submitted to the competition are now accessible and open for voting. Learn here how to proceed. Please find here the Project Description of the whole competition. 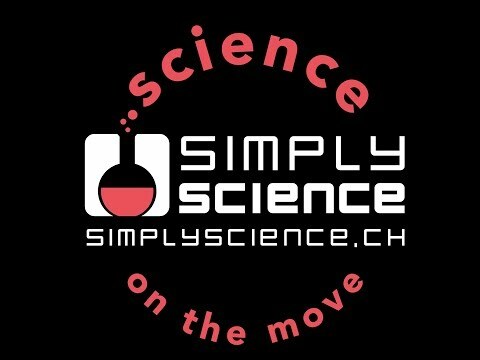 This was "Science on the Move 2017"
Winning Class of "Science on the Move 2017"
→ Blog "A Science Week in London"
The runner-up in the competition won a 3-day science trip in Switzerland and wrote a report about their experiences. This class won a 2-day science trip in Switzerland. This was "Science on the Move 2015"
Winning Class of "Science on the Move 2015"
This was "Science on the Move 2013"
Winning Class of "Science on the Move 2013"
Winning Class of the "Best Performance 2013"
Winning Class of the "Best Picture 2013"
This was "Science on the Move 2011"
This portfolio gives you an overview of the class competition in 2011. It was compiled and provided by the teacher of the winning class of Science on the Move 2011.